For the first stage, after the power amplifier, CD, amp, LP and various number of broadcast equipment. For the system to provide clean, excellent power supply. 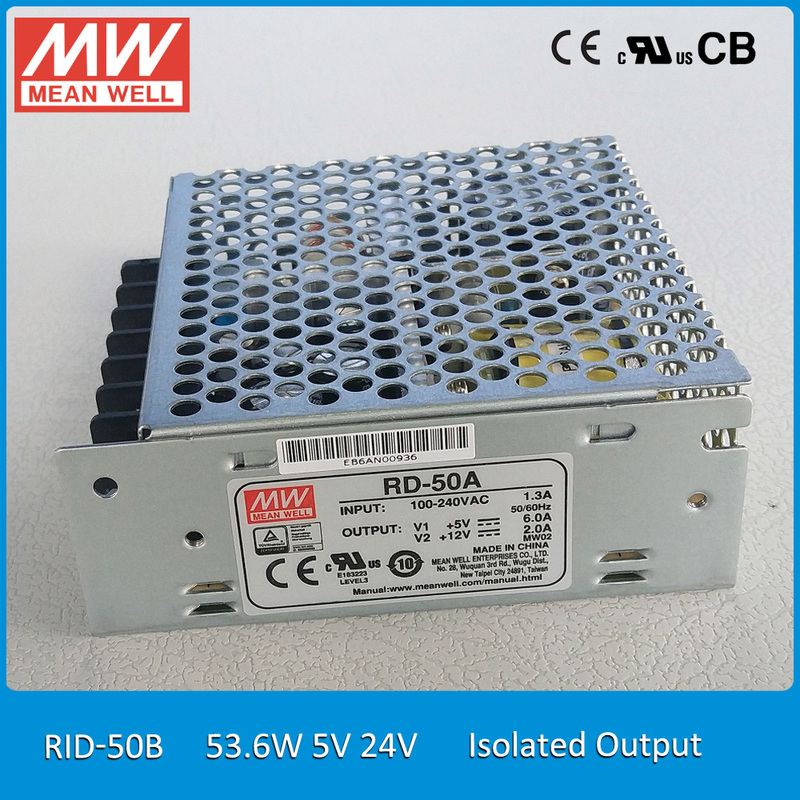 Effectively remove all kinds of interference in power supply. Improve the clarity of the music and the background tranquility.